The American Petroleum Institute specification API 5L Pipe is mostly used for the transportation of natural gas and petroleum. These API 5L pipes are both seamless and welded. Their main purpose is the transportation of water, oil and gas from one location to another. 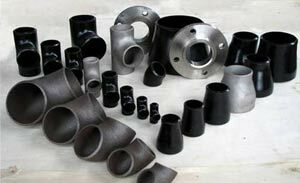 The capability of the manufacturer ascertains the size of the pipe. An API 5L pipe is manufactured by adhering to the specifications laid down by the International Organization for Standardization (ISO) 3183. It standardizes the criteria for the materials, equipment and offshore structures.. 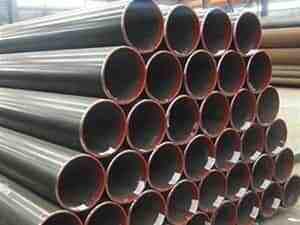 Carbon steel pipe, is used in a number of industries and has a number of commercial applications in different industrial sectors. It can be used as structural piping equipment in construction or it can be used for transmission of oil, natural gas, petroleum, and water or as platforms on offshore rigs during drilling. It is a primary constituent in products like precision tubes, LPG cylinders, and others and it has a number of applications. It is suitable for welding, flanging, and other forming operations. Carbon steel is notable for its flexibility and strength. The growing importance of steel in different industries cannot be overemphasized. 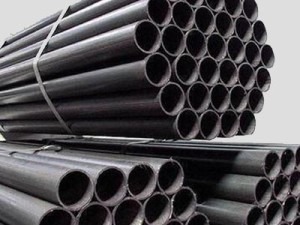 The steel alloy has become a prized material due to its numerous favorable qualities and this is why, there is a growing demand for steel products like alloy steel pipe. 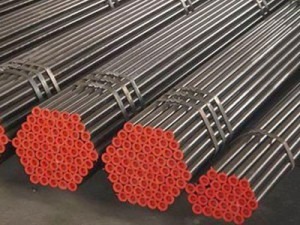 Businesses involved in petroleum, natural gas, water, construction, infrastructure development and many other sectors make use of alloy steel pipes for various purposes and the pipes have been gaining commercial importance across industries. 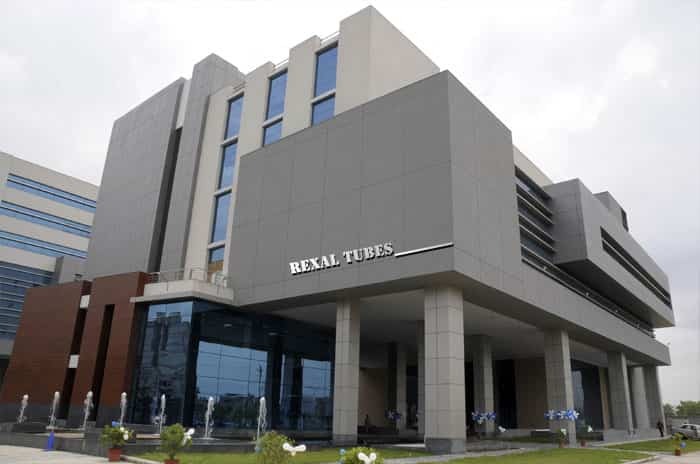 Rexal Tubes has been manufacturing and supplying..
Ahmedabad, Abu Dhabi, Algiers, Ankara, Al Jubail, Atyrau, Ahvaz, Al-Khobar, Aberdeen, Bengaluru, Bangkok, Bogota, Busan, Bhopal, Brisbane, Chennai, Chandigarh, Coimbatore, Calgary, Chiyoda, Cairo, Courbevoie, Colombo, Caracas, Daman, Dallas, Dubai, Doha, Dammam, Ernakulam, Edmonton, Faridabad, Gurgaon, Geoje-si, Perth, Granada, Gimhae-si, Haryana, Houston, Hyderabad, Hanoi, Howrah, Hong Kong, Ho Chi Minh City, Indore, Istanbul, Jakarta, Jeddah, Jharkhand, Kolkata, Kuwait City, Karachi, Kuala Lumpur, Ludhiana, London, Lahore, Lagos, Los Angeles, Lucknow, La-Victoria, Mumbai, Melbourne, Madrid, Muscat, Moscow, Manama, Montreal, Mexico City, Milan, New Delhi, Navi Mumbai, Noida, New York, Pimpri-Chinchwad, Port-of-Spain, Pune, Petaling Jaya, Riyadh, Rajkot, Rio de Janeiro, Seoul, Singapore, Sharjah, Santiago, Surat, Secunderabad, Sydney, Tehran, Thiruvananthapuram, Thane, Toronto, Ulsan, Vadodara, Vung Tau, Visakhapatnam. Australia, Afghanistan, Algeria, Angola, Argentina, Austria, Azerbaijan, Bangladesh, Brazil, Belarus, Belgium, Bhutan, Bolivia, Bulgaria, Bahrain, Costa Rica, Canada, Croatia, Czech Republic, Colombia, Chile, China, Denmark, Egypt, Ecuador, Ghana, Greece, Gabon, Hong Kong, Hungary, India, Indonesia, Israel, Iran, Italy, Iraq, Japan, Kuwait, Kazakhstan, Kenya, Libya, Lithuania, Lebanon, Morocco, Mongolia, Mexico, Mexico, Malaysia, Nigeria, Norway, Netherlands, Nigeria, New Zealand, Oman, Philippines, Poland, Pakistan, Peru, Estonia, France, Finland, Poland, Portugal, Qatar, Romania, Russia, Spain, Serbia, Singapore, Sri Lanka, South Africa, South Korea, Switzerland, Sweden, Slovakia, Saudi Arabia, Taiwan, Turkey, Thailand, Trinidad & Tobago, Tunisia, United States, Ukraine, United Arab Emirates, United Kingdom, Venezuela, Vietnam, Yemen. Rexal Tubes has been manufacturing and supplying alloy steel pipes of various forms to various industries and these include not just the ones that have been mentioned above. Carbon Steel Seamless Pipes are widely acclaimed for their features such as high tensile strength, smooth internal finish and hardness. Stainless Steel Pipes are one of the most commonly used products and they have grown in importance because of their amazing qualities. 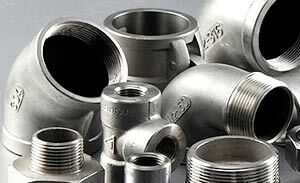 Fittings are tools that are used to connect different pipes and they play an important role in the piping system of different industries.